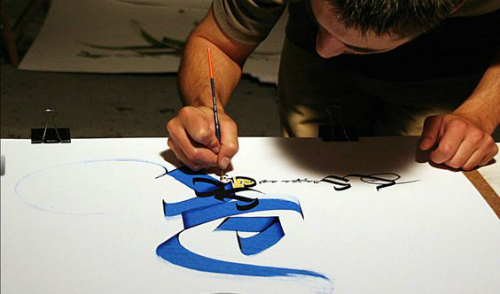 Julien has been working on his calligraphy act for 10 years. 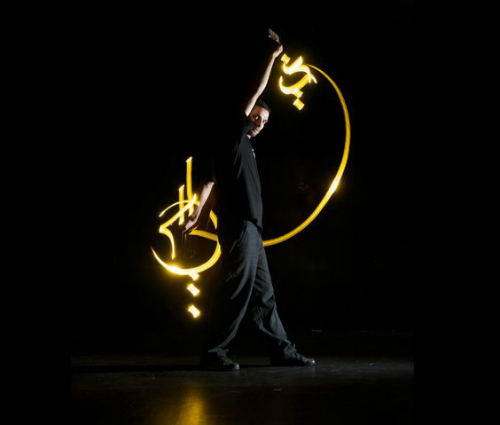 He developed different performances around the world with the light calligraphy, a magical process using a camera in long exposure. 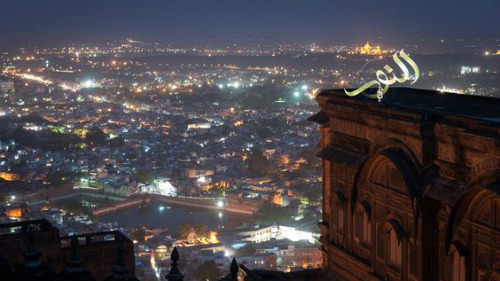 This is a very unique act, and one that will leave your guests amazed. This show is great for international corporate events. 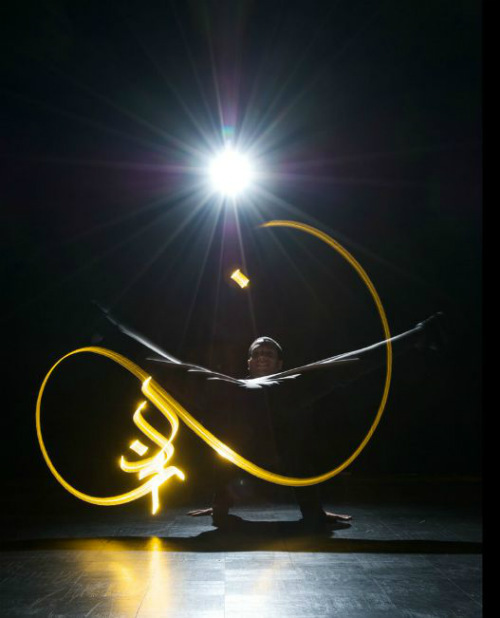 Photographer, calligrapher and light painter Julien has the ability to entertain your guests with a truly amazing light show. 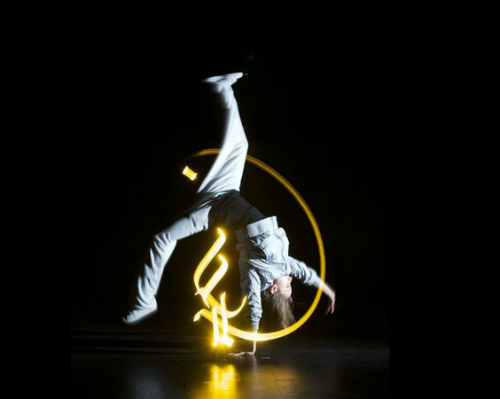 This international entertainer is truly unique, and provides perfect entertainment for a variety of events all over the world. 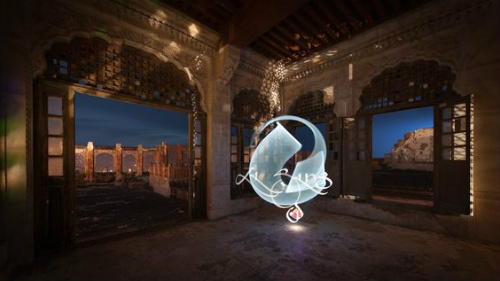 There is also the option to have photos taken and incorporated into the light calligraphy. Julien can perform a show from 5 to 25 minutes, depending on what is required.